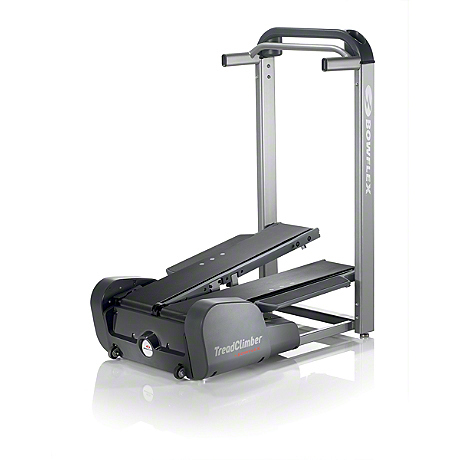 Xmark Fitness has decades of experience designing and producing fitness equipment for home and commercial use. 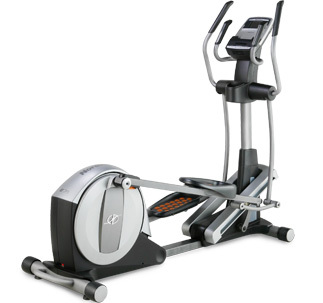 Xmark mission is to lead the way in providing home and light institutional fitness products that redefine excellence. 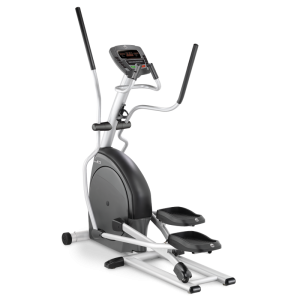 Warranty: This Warranty applies only in the United States and Canada to products manufactured or distributed by Xmark under the XMark brand name. This product is backed by a lifetime residential warranty, excluding expendable parts such as paint, finish and vinyl.